Even while being hailed as one of the most modern countries in the world, Japan still very much relies on cash and you may experience a bit of difficulty if you depend on credit cards or using your smartphone to pay for purchases. Getting to an ATM can sometimes prove troublesome in not-so-metropolitan areas, where you may need to take a cab or prepare yourself for a long, cold walk to the next machine. Avoid the hassle by bringing cash – it can also help you keep track of how much you’ve spent so far. Whether you’re a first-time skier, or an old hat at the sport, bringing extra strength painkillers won’t hurt. They’re good to have around in an emergency, especially since the Japanese don’t particularly stock strong over-the-counter medication. It also goes without saying that you should bring whatever medications or maintenance drugs that you are taking with you. It’s also a good idea to bring cold & flu medication and vitamin supplements, just in case. While most resorts offer equipment for rent, if you happen to be more comfortable using your own gear, then by all means bring it. However, if you’re a beginner and still not sure if you want to put down the cash for skis or a snowboard, don’t bother and just hit up the rentals. Kiroro offers a wide range of quality equipment in all sizes, so adults and children can be accommodated easily. 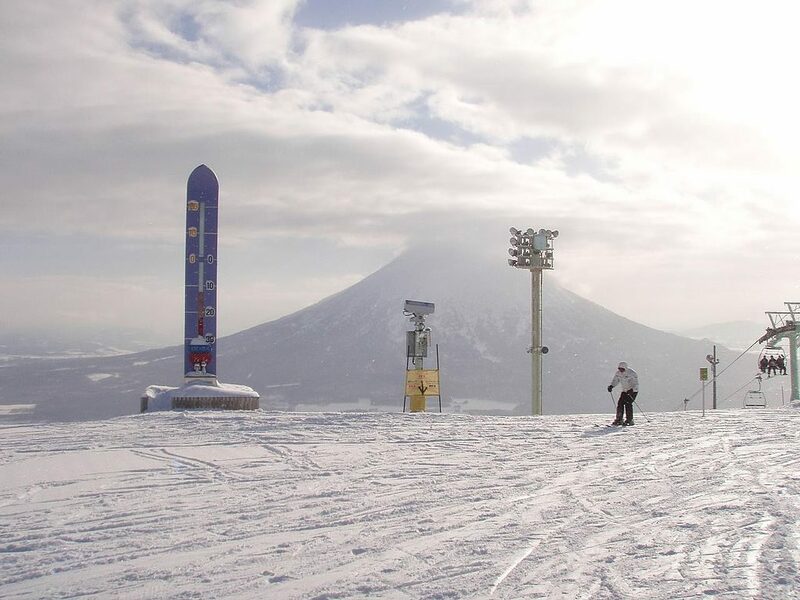 Hokkaido has beautiful scenery and you’ll want to keep memories from your trip. Bring a camera or a GoPro to record your adventures with, along with spare batteries and/or a charger. Keep in mind, though, that the voltage in Japan may be different from that offered in your home country, so bring a universal adapter for charging your electronics but leave the high-powered straighteners and hair dryers at home. Winter in Japan can run cold, so you’ll want to layer up or wear clothing that will keep you from freezing in negative-degree temperatures. Don’t just pack the layers you’ll need when you go skiing – consider bringing warm and heavy clothing for sleeping, as well as accessories to layer on that will keep you warm and protected out on the slopes, such as gloves, a neck warmer, a bonnet or hat, a face mask, and goggles. For a beginner, you may want to invest in padding for your elbows, knees, and something to cushion your behind when you fall – because you will, a lot! UV rays know no mercy, so it’s best to stay protected, especially when you plan on going up the mountains for winter sports. Bring a strong sunscreen that’s meant for outdoor and active use, and keep your lips moisturized with a lip balm that also has SPF protection. You’ll want something that’s waterproof, as well as a pair that can allow you to cut through snow banks with relative ease and comfort. Grab a pair of boots with grippy soles that won’t let you slip on icy pavements. They should also be made for walking through the snow, of which there will be plenty in Hokkaido. They should be warm, but pack some thick socks as well for extra warmth and protection. Keep this list of necessities in mind and in your bag and you’re sure to have a smoother stay during your first Hokkaido ski trip.